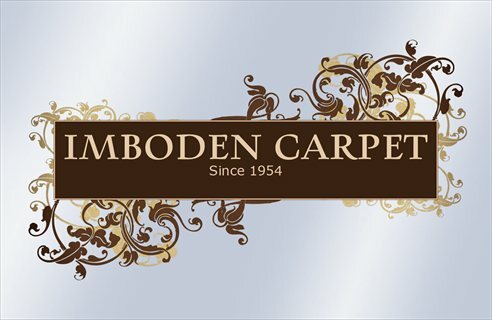 Area Rugs, Carpeting, Ceramic Tile, Porcelain Tile, Countertop and Surfaces, Carpet Cushion and Padding, Fibers and Backing, Installation Materials, Laminate Flooring, LVT and LVP, Natural Stone Floors, Vinyl Flooring, Resilient Floors, Wood Flooring, Hardwood Flooring, and more. Ridout Lumber Co Of Conway in Conway, AR is a flooring company categorized under Lumber and Building Supplies. Interiors Only Inc offers the largest selection of carpet, hardwood, laminate, ceramic tile, and vinyl flooring in Conway. Our Five Star Selection System offers a fast and easy way to find the right floor for the way you live. We are a Mohawk Floorscapes aligned dealer. There are only 2 of these in Arkansas and we were first. Mohawk chooses only the most reliable, reputable, and trustworthy dealers to be part of The Floorscapes flooring Network. Carpeting, Ceramic Tile, Porcelain Tile, Countertop and Surfaces, Laminate Flooring, Natural Stone Floors, Vinyl Flooring, Resilient Floors, Wood Flooring, Hardwood Flooring, and more.